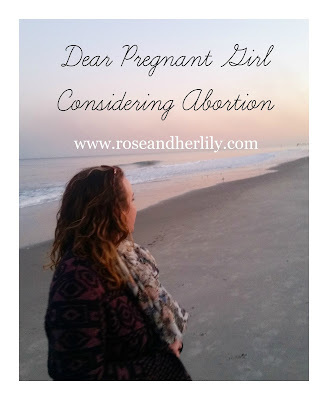 People reach out to me on a regular basis to ask what I'd say/write to someone they know who is facing an unintended pregnancy and is considering abortion. I thought it'd be a good idea to share my heart in an open letter, so I have it always ready to share and so others can share it too. How can a positive sign on a pregnancy test change everything so abruptly? My heart goes out to you because I know how alone and terrified you must be feeling. I know that multiple possible futures are flashing through your mind and you're feeling the immense stress of trying to figure out which one is best. Not only for you, but for someone else now too. I can truly say "I get it" because I do. These are not empty words, but words from someone whose walked in similar shoes. Twice. I know the fear, the dread, and the shame that are all-consuming, sweeping over your entire being. It can feel like you are the first person whose gone through this and that somehow your circumstances are uniquely challenging, causing abortion to seem like the most reasonable and desirable choice. The first time I faced an unintended pregnancy, I chose to have an abortion. I took the little pill that I thought would solve all my problems. It didn't. Blinded by my fear, I thought my pregnancy was a problem that needed fixing. After all, I was only 19, was not married, and not in a place in my life where I thought I was ready to welcome a child into this world. There are many reasons why I sought out an abortion. Because I was only 6 weeks gestation and it wasn't a surgical procedure, I convinced myself it wasn't really an abortion. 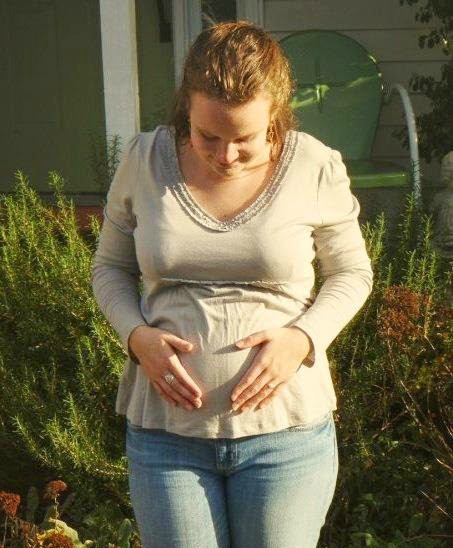 After all, I hadn't felt any fluttering in my belly yet, hadn't heard my baby's heartbeat, and hadn't seen my belly growing round with life. Culture told me I could decide whether or not I was ready to be a mother. I know it's easier to think of this as a pregnancy, rather than a baby. I wish I had known my baby's heart had already begun beating. I wish I had realized that my child had its own unique DNA that would never be replicated again. I wanted a quick fix and for my life to get back to normal. 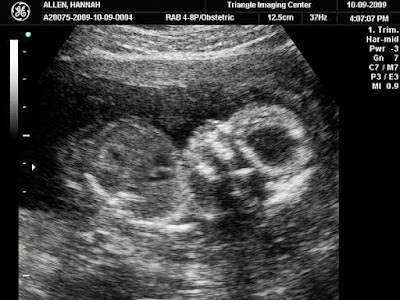 Little did I know the abortion would change me forever. The counselor at Planned Parenthood had told me if I was still feeling sad a couple days after the abortion, that would not be normal and I should seek help. How wrong she was. I dug myself deeper into a pit of destruction and despair, constantly trying to ease to ache that reached into the core of my soul. Half a year later, I found myself completely broken and numb, with another positive pregnancy test in hand and that familiar panic and fear gripping my heart. Yet again I thought I knew what must be done. Yet again I scheduled an abortion appointment. 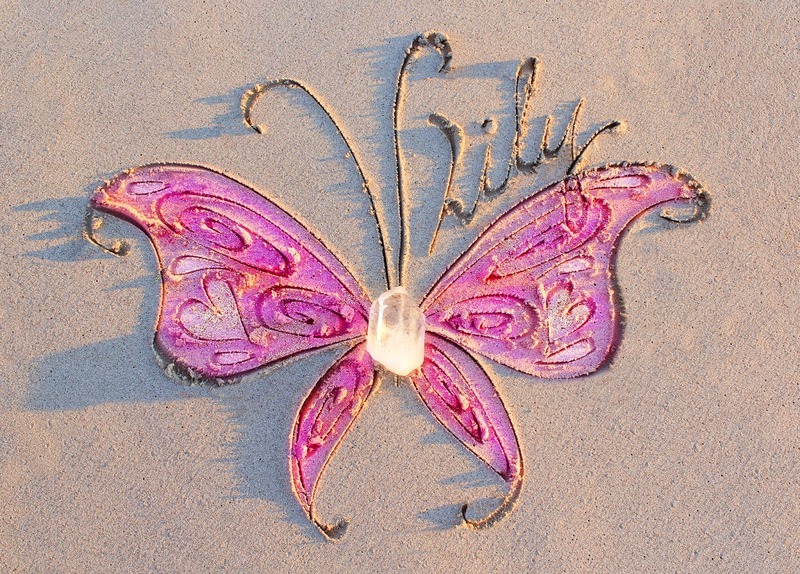 God whispered to my heart that I had come to a fork in the road in my life and had a very big decision to make. He showed me that if I chose to have another abortion, I couldn't imagine the pain and darkness that would follow, but if I chose life, I couldn't imagine the beauty that He would bring. On an August evening around dusk, I was watching the pink clouds dance across the sky, when suddenly the decision became clear to me: I had to obey Him and choose life. Suddenly all my fears melted away when the light of truth shined on my heart. I knew my God would be with me and would give me everything I needed to face the journey ahead. Instead of ending her life, my Father in Heaven gave me the courage to embrace her life, and then put His love for her within me, even when I was selfish and broken and had none of my own to give. 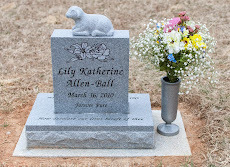 After a healthy pregnancy, my daughter Lily Katherine unexpectedly passed away at full-term and was delivered 2 days past her due date, on March 16, 2010. 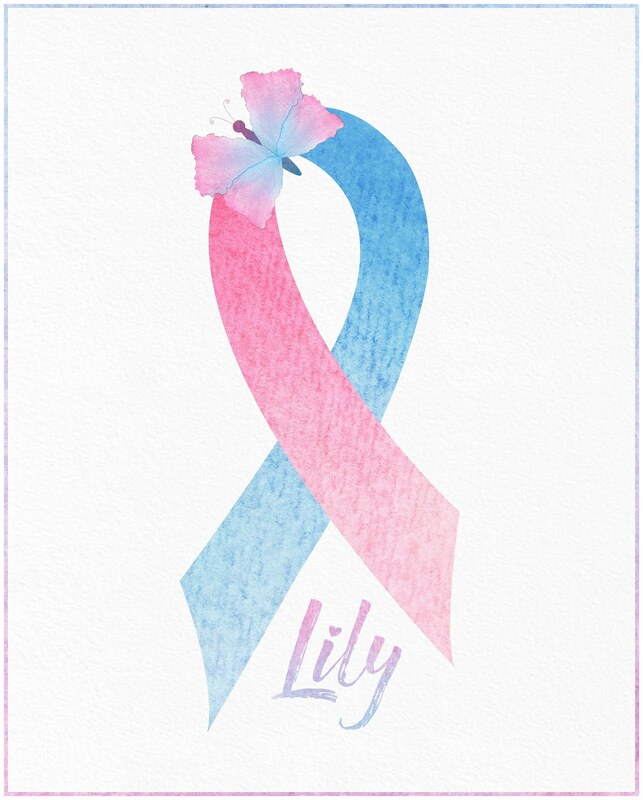 You might think to yourself that Lily died anyways before birth, so what's the big deal, why shouldn't I have gone through with the abortion and saved myself the heartache of her untimely death? You see, she may have died, but she LIVED first. And she did not die before the purposes for her life were put into motion by the one who crafted her life and legacy before the foundation of the world. She didn't die before she changed my entire life, future, and calling. 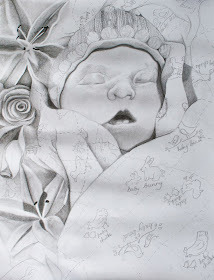 My child died with dignity, rather than at the hands of an abortionist, paid for by her mother. God had His will for her life and in my life, rather than me having my will and playing god in taking her life myself. It is the Lord who gives and takes away. Lily's new life in the womb was a reflection of and the instrument used by God to bring me to life in Him. 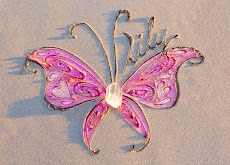 Her name means "purity and innocence," as a symbol of my redemption in Christ. Even though she died, I would never choose another way. The loss of her is so different than the loss of my first baby. She died with dignity. I promise you the Lord will give you what you need to choose life and obey Him. Take it from someone whose chosen both ways. No matter what happens, whether you choose adoption or parenting, whether you're baby is stillborn like mine was or whether they are born completely healthy. Know that no matter what happens, when you obey the Lord and choose life, He will give you what you need. Many of the beautiful things in my life now are because of my choice of life - the friendships, the passions, the joy. When you choose life, no matter the outcome, it is the right choice, a choice I've never regretted! However, I will forever regret my abortion and long for the first child of my womb. The things that seem so overwhelming in the moment won't always feel that way. The problems of an unplanned pregnancy are temporary, but the scar of abortion lasts forever. I ache each year when the time of my abortion comes around (February), as well as the time when my child would have been born (Autumn). Maybe you need someone to tell you that you aren't alone. Don't believe you are for a second. There have been many who have gone through this before you. And there are those there to support you. Because I know you need emotional, physical, and spiritual support and for others to walk hand-in-hand with you on this journey. Look into your local pregnancy resource center. They offer classes and have baby boutiques and can point you towards getting more help in your community. The Lord will guide you in what He has specifically for YOUR life. I seriously considered adoption and have a dear friend who did place her son for adoption. It is painful, but so beautiful at the same time. To talk with someone and find a pregnancy resource center near you, visit OptionLine and Care Net. Oh dear one, I don't know your unique life story and what exactly you are facing. I don't know the circumstances surrounding your baby's conception. What I do know is that Jesus sees and understands what you're going through. He will guide you. 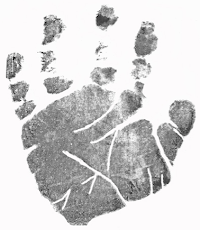 Just as He reached out His hand to me, He is reaching it out to you too. He will give you just what you need the moment you need it. I know that you are at a fork in the road in your own life and story and it is now up to you to decide which path you will take. No matter what you decide, your life is now changed. It doesn't have to be over though. Will you find the courage to choose life, to embrace your baby's life? I pray you do. Your baby's life has purpose. There are beautiful blessings up ahead that your heart cannot yet fathom. 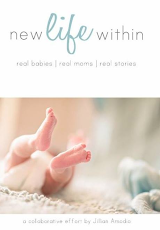 The life growing in your womb can be a reflection of the new life Jesus can and will work in you through your baby. He redeems. He restores. Nobody is ever too far gone. As Corrie ten Boom said, "there is no pit so deep that God's love is not deeper still." I'm cheering you on and am always here if you need someone to listen and pray with and for you. I would be glad to help you find resources in your area. Read stories of others who have chosen life at Stand For Life and read stories of others who regret their abortions at the Silent No More Awareness Campaign. You're the bravest person I know. This is beautiful, Hannah Rose🌹 thank you for sharing!